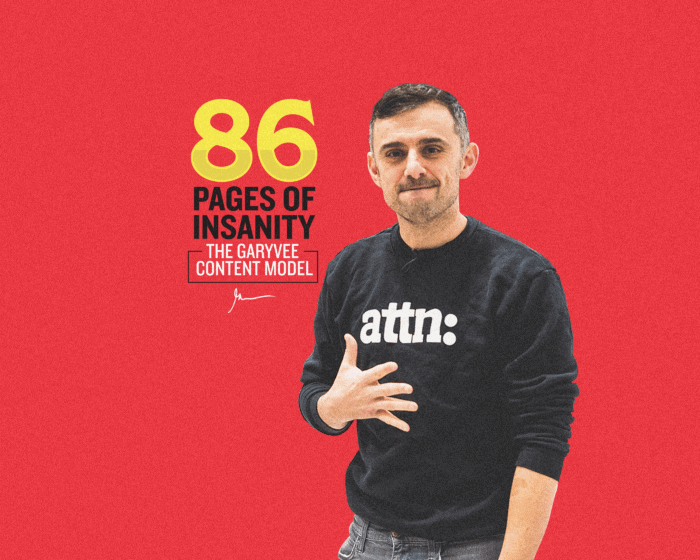 This is an article written by Claude Silver, Chief Heart Officer at VaynerMedia. She’s no question one of the key right hands at the company. Culture, HR, mental health, and the excitement of my employees all matter so much to me. The decision to make Claude our Chief Heart Officer was a big one, and one that came very natural. Please hit her up on Twitter @ClaudeSilver and tell her how much you loved it! 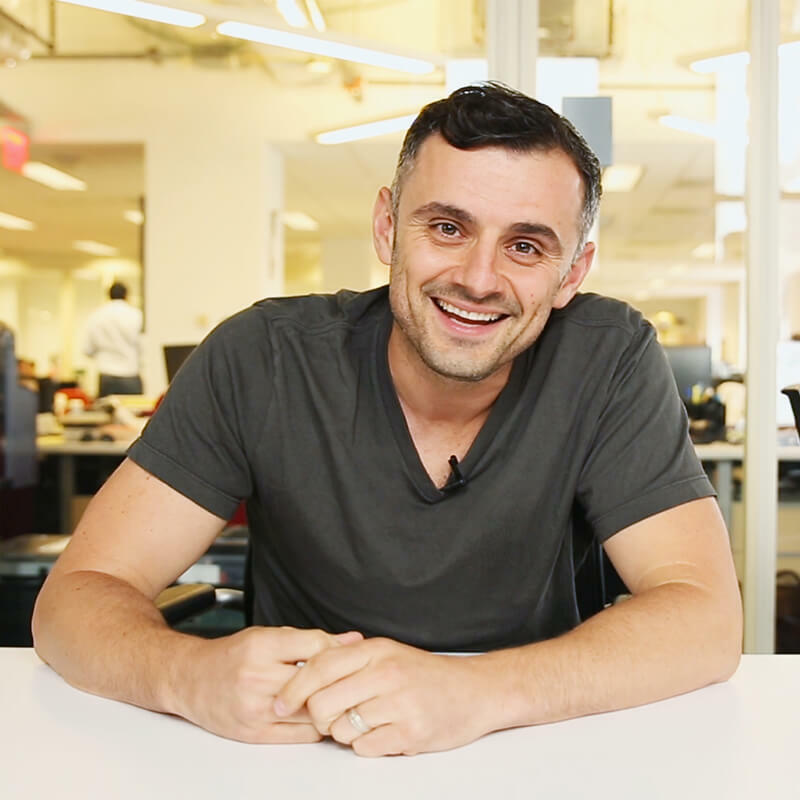 I started at VaynerMedia in May of 2014 and I was Gary’s first senior vice president hire. I came on to run account and strategy for Unilever and Mondelez. Before this, I’ve been a strategist at very large advertising companies creating global strategies for Tampax, Crest, Shell, Chevron – all of that stuff. I always had another job while I was doing the job I got paid for, and that job was to build culture and build strong teams and showcase collaboration and just, quite frankly, bring people together. When I came here, it was very apparent that Gary and I were kindred spirits. We both saw people as “hearts”. We didn’t see people as resources. On my 18-month anniversary, I resigned, which was very surprising to Gary and very difficult to do. But I had to go follow my bliss and I had to just work my purpose, which is to be of joyful service and facilitate growth and change within human beings. Culture is a texture. It’s a vibe. It’s a feel. To me, good culture means spreading kindness. It’s about connection, people caring about one another. It’s about people having self awareness, so they care about other people as well. In a nutshell, culture is the “heartbeat” of a company. It’s something that lights up the entire system. If a company has great culture, it can be the backbone of their success. 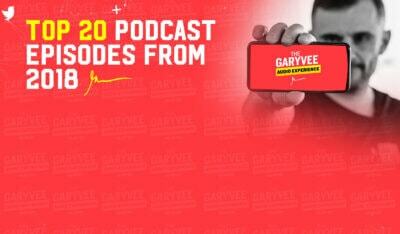 At VaynerMedia, the Chief Heart Officer role was created to scale Gary. As a very gifted salesperson, he’s always in demand. Whether meeting with the head of Toyota, Pepsi, or giving a keynote speech, or releasing a new book, his time is incredibly valuable. He needed someone else who could help him touch our 600+ employees. And to do that, he needed to find someone who shared the same language, had the same beliefs in people, someone who could “cut through the BS” but came from a place of empathy. The culture at VaynerMedia is so different from other companies because of how Gary leads from the top. He’s not a micromanager, he’s in the business of “yes” — which is what makes everything we do possible. Here, you can architect your own career to a large degree. Of course we all have jobs that need to be done, but since we don’t practice micromanagement, people can do more they’d do at a “normal” job. Our open office and extensive cross-collaboration between departments helps a lot with that. We try to make it so that creativity and ideas can come from everywhere. Someone on the finance team could have an idea for the next Mountain Dew campaign. Someone on the IT team could have an idea on how to improve our operations. You can’t lead with ego at VaynerMedia. There’s no place for that at this company. Instead… we instill empathy and kindness among our people. We want to help employees understand what other departments are going through. For example, account managers need to have empathy for what creatives are experiencing day to day. Like, how would a creative feel when their work is being subjectively criticized by a stranger? How would they feel when they’re pressured to “be creative” on a tight deadline? Same thing applies the other way around. What kind of pressure does an account manager face from clients? What kind of tradeoffs do they have to make? Spreading empathy really isn’t that difficult at an organization, especially when you have full autonomy to do it. Gary has given me full freedom on this, which definitely helps. One way I do this is by finding and showcasing “culture champions.” Culture champions are employees who are really bought into what we’re doing here, and live by our values. Another way I do it is by meeting with every employee one on one. It’s my job to have a pulse on what every individual needs at our company. I need to know who needs to have a chat, who needs mentorship, who needs a team change, or anything else. When we have a glitch — even if it’s just a tiny blip, like someone having a bad day or a squabble with someone on their team — I want to know. It’s why I’m constantly reaching out and touching people, one-on-one, by text message, by emails, on quick phone calls. My days are normally made up of 15-20 one-on-one meetings. And by the time I get to the office at 9am, I will probably have already sent out just as many texts so people know I’m thinking about them. I meet every single employee to help them remove their own roadblocks that they have in their own heads. I help them lean into their strengths, instead of getting bogged down by their weaknesses. The wonderful thing about managing the problems of 600+ employees is, human beings are very much alike. Even if you and I grew up differently, we both share a lot of the same concerns. We fundamentally have similar desires, fears, limiting beliefs, imposter syndromes, and more. At the core, the human experience is similar for all of us. So when I meet with employees, I listen to people with a non-judgemental ear. I collect information and I look for patterns, When I see patterns in specific departments or demographics within the company, I can go and confront these issues at scale. Some companies try to replace one on one interaction with surveys. We do use some surveys — I can send out email surveys or polls whenever I want. But if I’m sitting in the same room as you, I’m just going to get so much more by reading your body language and having some warmth and tenderness in the conversation. My mission is to allow people to “bring their whole selves” to work. When I sit down with people and have conversations on a day to day basis, it’s not all rainbows and sunshine. I’m dealing with people and life on life’s terms. There are alot of things that happen in life, including some really hard things like personal tragedies. I have to remember that when I’m talking to people about their performance, their day, their purpose, or their achievements, and it all has some kind of “real life” thrown into it. They’re thinking about their grandmother when they’re talking to me, or their friend who went through a tragedy. My wish is not for people to “compartmentalize” their lives and leave their personal lives at home when they show up for work. My wish is for people to be real here, and for me to be real here. That means I need to bring my whole self to work. I need to show up as I am when I’m not at work. Another way to do this is by helping people develop more self awareness and understanding of who they are in my one on ones. I’ll take people through a “map” of themselves, starting with a question like, “how does the team see you? What is the value you bring to the team?” We’ll go through what they think their value is. If I have feedback to give them, that’s a perfect time for me to give feedback. When they say to me, for example, “I’m strategic” — I’ll ask them, “what does ‘strategic’ mean?” If they say, “I’m a problem solver”, I’ll follow up with what I think being a problem solver at VaynerMedia means. 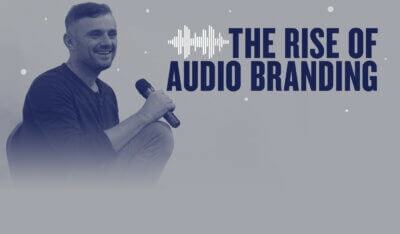 If I make it my focus to understand what our people want, help them uncover who they are and what their strengths, and then help them lean into those strengths, I know we’ll maintain great culture at VaynerMedia. Drop Claude a note on Twitter or on Instagram!